The history of Nizamabad is very important aspect for knowing human civilization. Properties present there such as paleolithic tools, cooking utensils and weapons indicates the existence of town and humanity in the stone age. The story for evolution of Nizamabad is very important and interesting chapter in the history of India. In 6th century BC, A Surya Vamsha King Ashmaka, established a kingdom and buld a city known as Poudana, which was later captured by King Karna by taking the help of Nagula Tribe. Nagula were brave and fearless in nature. Ashmaka soon moved into the hands of the Nanda kings. They were however severely defeated by Chandragupta Maurya who established his control over the territory with the help of his shrewd and intelligent Prime Minister Kautilya or Chanakya. The Mauryas were followed by the Satavahanas, Ikshwakas, Vishna Kundinas, and the Badami Chalukyas who established their sovereignty over Nizamabad. It is little wonder that their rule have sufficiently contributed in influencing its heritage and culture. In the 8th century, The Rashtrakuta King Indra Vallabha Panthya Varsha Indra Son ruled over Ashmaka. After successful reign, Ashmaka came to be known as Indur or Indrapuri. The name took place into the minds and the hearts of the people and Indur achieved a significant prominence from its reference in the religious scriptures of various Indian religions namely Jainism, Buddhism and the Hinduism. In 1347 when the Bahamani kings established their hold over Indur, the city underwent another turning point in its history. For a considerable period after that till 1500 AD, the existence of Indur was seeped in confusion. It came to be ruled by the Bahamani kings as well as by the Vijayanagar kings both of whom began to force their control over Indur by turns. Fall of the Bahamani kings, by the Qutub Shahi kings lent a new influence on Indur and came to be adorned with Qutub Shahi architecture at Bodhan, Kotagiri Kowlas Nala and so on. By Aurangzeb to the throne of Delhi, the Golkonda kingdoms including Indur came to the hands of the Mughals empire. Indur’s role in the 1857 mutiny led it to be included in the Indian union. Since it continued to remain under the aegis of the Nizams, Indur was then renamed as Nizamabad. 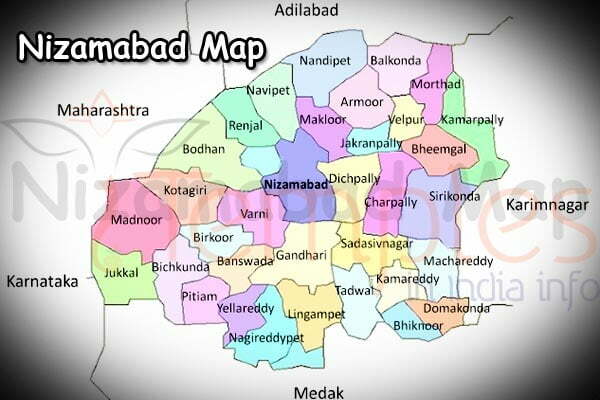 The district of Nizamabad finally came to be formed in 1956 AD. This marked the entry of Indur into the modern era. The place Nizamabad advance itself towards a new India and agreed to the need of developing tourism in the place to gain prominence acroos the surroundings. 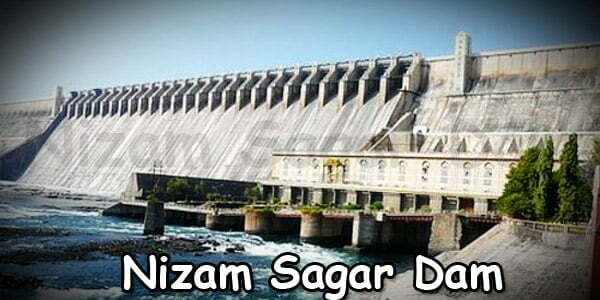 Some of the popular places includes Nizam included Nizam Sagar project site, Sri Ram Sagar reservoir site, Ali Sagar, Ashok Sagar, Nizamabad fort, Archaeological and Heritage Museum, and Pocharam Wild Life Sanctuary. The place is best known for its historic view and history breathes in every cave and cavern of this place. 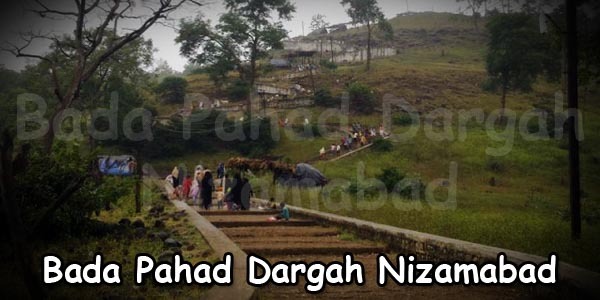 If you are taking a trip to Telanagana then you must always visit Nizamabad to complete your trip. How to reach: You can reach at the place via the buses which are available after every 15 minutes from Hyderabad and apart from this, plenty of buses ply to Nizamabad also, from all the major cities of Telanagana- Hyderabad, Waranagal, Karimnagar, Khamman etc. Where to stay: If you are looking for accommodation, then they are available at Nizamabad. A place name Haritha Indur Inn run, which is a place run by the state tourism development is the most preferred place opted by the visitors in terms of their accommodation. Apart from this, there are also various 1, 2, 3 start hotels available in Nizamabad which offers various facilities as per their charges and features. Some of the popular hotls include Mayur hotel and the Nagesh Good hotel. The nearest railway station is the Nizamabad station which was built in 1905. It is situated on the Secunderabad – Kachiguda – Nanded railway station and is very popular connecting link to access the parts of the district.